An ATV is an All-Terrain Vehicle while a UTV means Utility Terrain Vehicle. 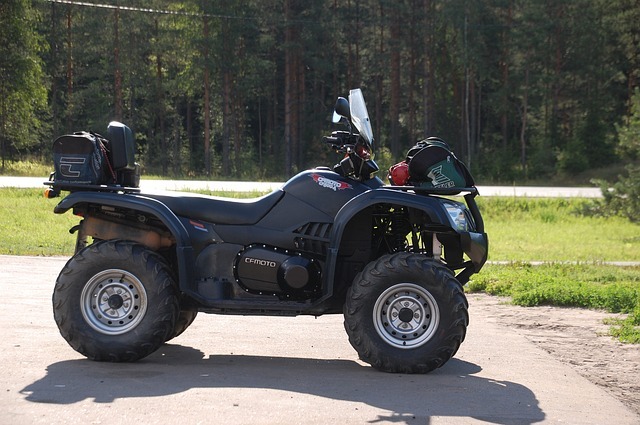 An ATV is specially designed for use on rough roads, diverse terrains, and narrow spaces. An ATV requires energy to ride because it is physically challenging and the driver must balance to have the utmost control over it. A UTV is made specially to haul heavy loads on and off the road. A UTV is easy to drive, comfortable, and safe. It usually has automotive style seats and rollover safety enclosure. Also, a UTV is made for at least two passengers. An ATV is also called a quad and is to be used by a single rider. It has a styled saddle seat like a motorcycle. The ATV is usually smaller than the UTV, better for tight spaces, and quick turns that is why ATVs are used for racing. The ATV favors riding solo without any passenger. The UTV on the other hand is much larger and allow other people in for a ride. The ATV requires more strength to ride with its saddle styled seat needing the rider to always struggle for balance to ensure optimum control. The UTV, on other hand, is much more convenient and more comfortable to ride with automobile-style bench or bucket seat with a safety enclosure. An ATV is less expensive than a UTV. This results from added safety features like the roll-cage, windscreen, and seatbelts. The cost of the safety devices for these off-road vehicles, when factored into the price of the vehicles, would make the UTV yet more expensive than the ATV. It is essential to choose the right vehicle that suits your personality. An ATV suits lone riding at high speeds and maneuvers while the UTV allows you to ride with at least one passenger at a speed that is not as high as the ATV’s. An ATV is designed for speed, and you can feel the adrenalin rush as you speed with this off-road vehicle while the UTV has more functionality – to haul people safely. 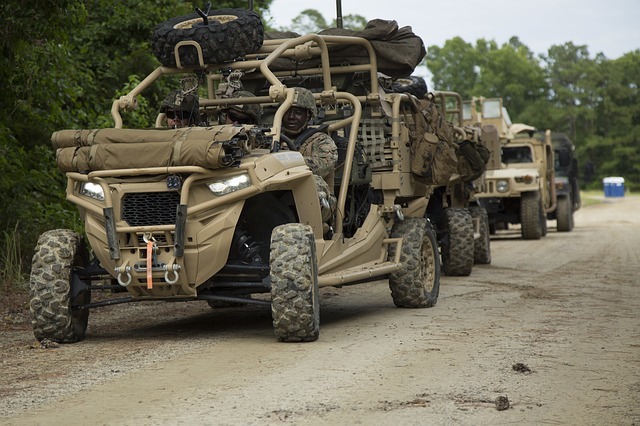 UTVs also have more gear than the ATVs. 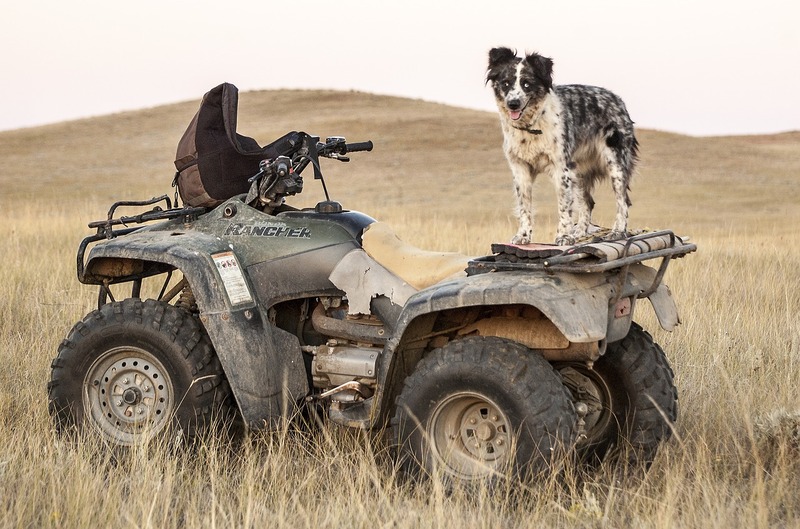 Irrespective of their differences, the two off-road vehicles provide a great adventure in the outdoors through rough terrains safely and efficiently.